Martin "Marty" Sklar, one of the first DISNEYLAND employees who worked alongside Walt Disney during the park's first ten years has passed away at age 83. 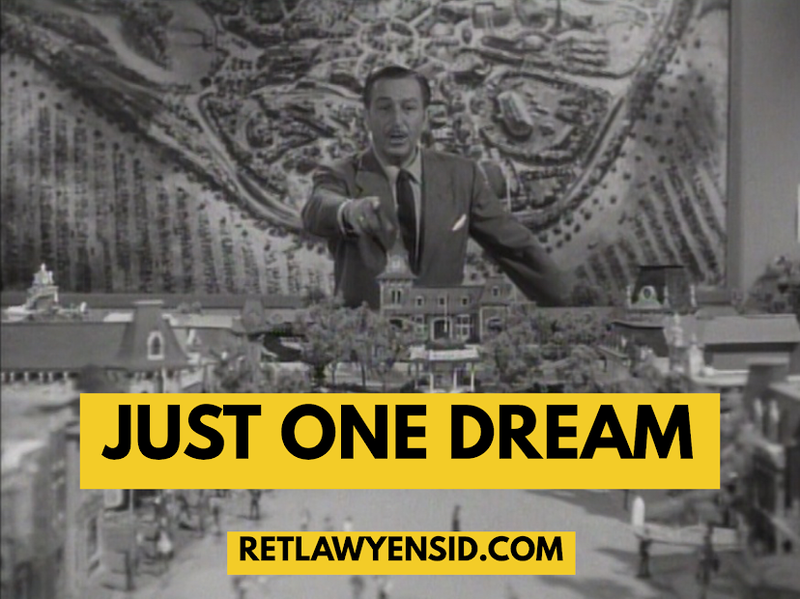 Marty's importance to DISNEYLAND and the other Disney theme parks around the world is immeasurable. Outside of Walt Disney himself, nobody has been more important to DISNEYLAND than Mr. Sklar. He was proud of his work and the smiles that it put on the faces of children who might never know his name. "Do what you dream of doing and never lose sight of that."